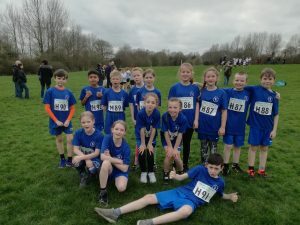 2 teams (1 boys and 1 girls) competed in the City Cross Country Finals at Aldersley. This is a very competitive race and everyone performed brilliantly. Izzy finished 12th and Esme 15th to both qualify for the Black Country Finals. Well done to you all. Mr Dyall and Miss Campion.